How Girls Are At Home vs How Girls Are In Public! As much as we may hate to admit it, we each have two very distinct personas! The sophisticated, immaculately dressed, well spoken persona that we don every time we go out in public, and the more relaxed, lazier version of us that we reserve for the peeps at home. Here is a video that you would totally relate to if you suffer from this particular ‘split personality disorder’. 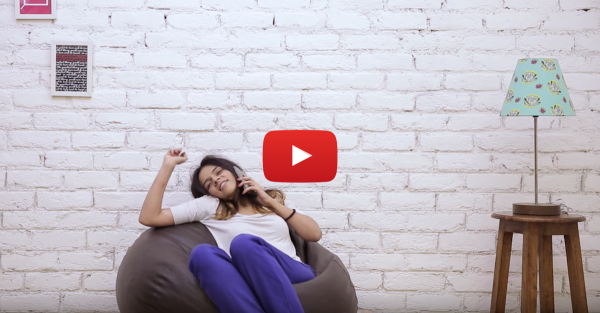 Also watch: THIS Is What Would Happen If Girls Were Honest! Watch the video now!